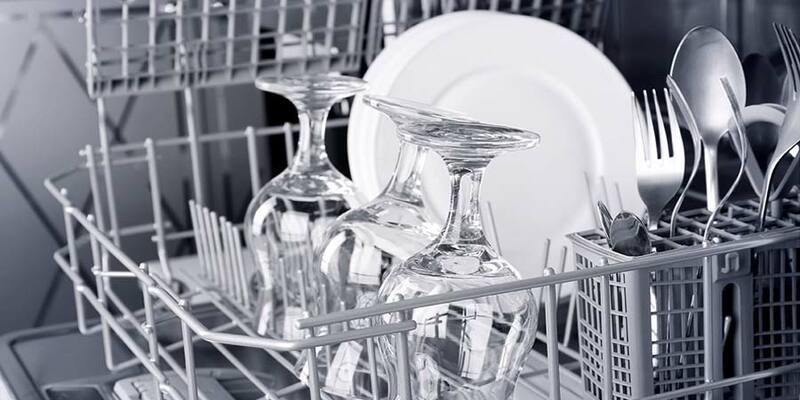 In the hustle and bustle of our daily lives, the dishwasher has the ability to not only save you a ton of time, but can help simplify the cleaning process and help you slash your water usage. A true modern-day luxury that we’ve all come to depend on, it’s hard to imagine what life would be like without this one simple appliance. Of course, as with any appliance in your kitchen, the dishwasher has the potential to malfunction, and will eventually start to show signs that it should be replaced. Many of these may just be slight annoyances that could be resolved with a simple fix. However, there are some signs that could indicate that the dishwasher is about to completely fail. To help you troubleshoot whether you need a new dishwasher, we’ve highlighted some common issues that are all indications that it may be time to replace the appliance. The age of your dishwasher is a telling sign in itself. If yours is older than ten years, then it might be time to upgrade, especially if you have a lower-end model. Many older models are just not efficient. So upgrading to a new dishwasher may save you money in the long run through a dramatic cut in your water and electric bills. Although the ten-year cut off mark is largely arbitrary, and very dependent on how well you clean and maintain the unit, it is a good measurement by which to assess your dishwasher. Although a few specs of rust on the outside of the dishwasher might not require an immediate replacement, if you start to see rust on the inside of your dishwasher, you want to upgrade as soon as possible. Rust is a significant sign that there is a water leak or some other serious problem. Not only does this mean that certain areas are breaking away, thus exposing the underlying metal which is now starting to rust. It’s also very possible that small specs of rust are getting onto your clean dishes. In some cases, the rust you see might just be leftover from a cycle where your dishes touched the tub. You might also have some rusty pots and pans. To be sure it is the dishwasher, run an empty cycle and add some citric acid and see if the rust clears up. 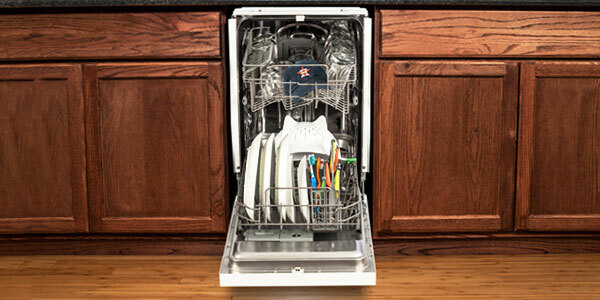 You should never see standing water inside your dishwasher after the cycle has completed. Of course, it’s always possible to find a small amount of water that has collected inside a mug or bowl, and your plastic dishes may be wet. These are not uncommon. What you should not see is a pool of water at the bottom of the dishwasher. This is a sign that the dishwasher drain is clogged. Oftentimes, there is small amount of food that has created a minor blockage. This is easy to fix, as well as prevent from happening. 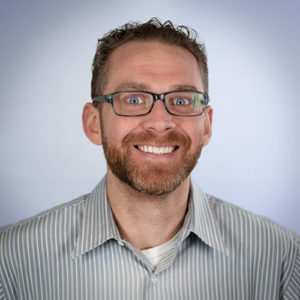 If this is not the case, then you might have an issue with the drain that may require you to call a plumber, and possibly replace your entire dishwasher. 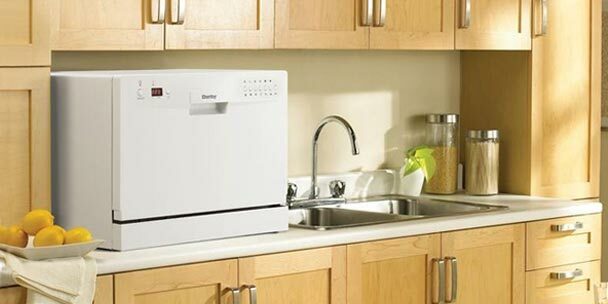 A broken latch or lock will often require you to repair or replace your dishwasher. This is typically because the device is unable to run a wash cycle if the door is not securely latched. This protects you from the water leaking out and causing a bigger mess. Depending on the brand and model that you have, this could be a very simple and inexpensive repair. Additionally, if it’s a relatively new dishwasher, then a broken latch may even be covered by the warranty. Unfortunately, if your dishwasher is pretty old, then you may find it difficult to find the necessary parts to repair. Before you go out and buy a new dishwasher, you should definitely explore whether your current appliance can be repaired. However, if your dishwasher is pretty old, then you might find that the better investment is to upgrade to a more efficient model. It does not matter whether you use the drying option on your dishwasher or just a quick wash cycle, your dishes should be hot to the touch immediately after the cycle is complete. If you start to notice that your dishes do not feel hot, then they might not be as clean or sanitary as you want. To ensure that your dishes are properly sanitized, the FDA recommends that your dishes are washed in a “device that is capable of maintaining water at a temperature” of 171°F. It’s worth noting that this recommendation stems from FDA guidelines (PDF) designed for restaurants and other commercial properties that serve food to consumers. While this article is not focused on commercial dishwashers, the guidelines from the FDA do serve as a good reminder of the role that heat plays in cleaning and sanitizing your dishes. If your heating coil is not working properly, then you may need to have the dishwasher repaired or replaced. One of the biggest disasters waiting to happen with a broken dishwasher is a leak that causes water damage in your kitchen. This could lead to expensive repairs as you replace your flooring or cabinets that have been warped or now have mold or mildew on them. Typically found in the interior tub of your dishwasher, cracks or major scratches are a pretty good sign that you should replace your dishwasher. These may be from general wear-and-tear or, more likely, because of damage from an item that was put through a wash cycle. If you notice any cracks in your dishwasher, it is strongly recommended that you stop using the appliance. Turn off the water supply, if possible, and immediately look into repairing or replacing it before it leads to something much worse. Another telltale sign that you need to buy a new dishwasher is when it starts to leak water all over the floor. No matter where the water may be leaking from, you should never see water coming out of the unit. 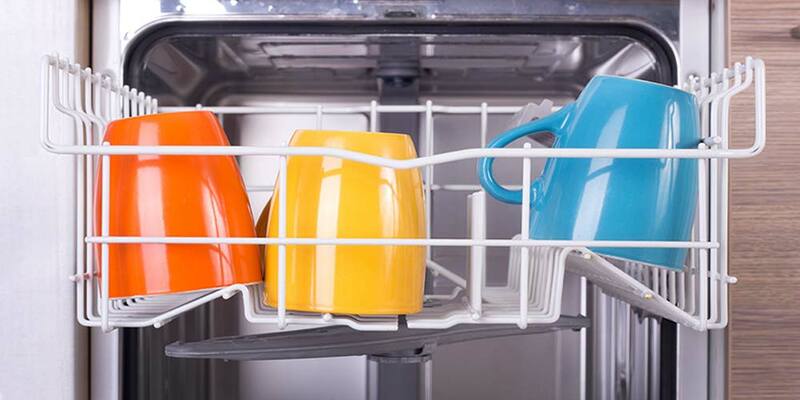 If you do start to notice water around your dishwasher, make sure to handle it as soon as possible to avoid a much bigger problem. Turn off the water and immediately start to dry all surfaces. It would also be wise to use a dehumidifier or powerful fan to ensure that all moisture has been removed. At this point, you should call a plumber to see if it’s the dishwasher or something else. It may be a simple fix, but in many cases, you’ll have to replace the appliance. There are many reasons why you might end up with cloudy, spotty or dirty dishes after a wash cycle. 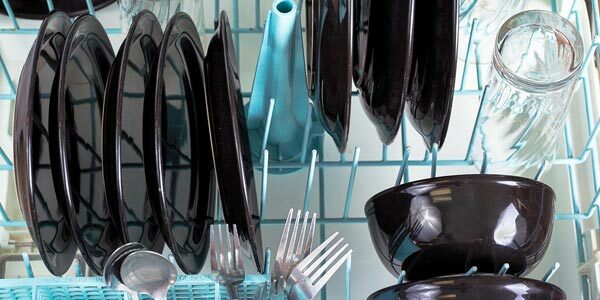 Most of these can be easily prevented, and are not a sign that you need a new dishwasher. Your home has hard water. 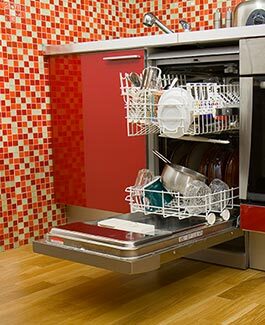 In these cases, you don’t need to replace the dishwasher, but you should evaluate other ways to resolve the issues. 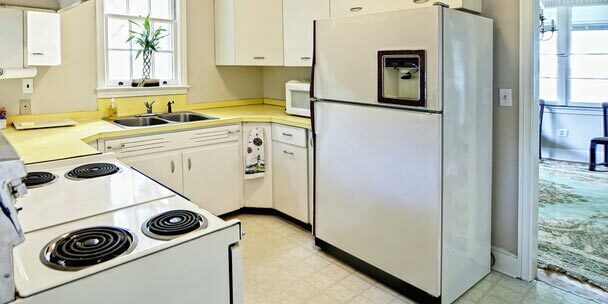 Most of the time, the problem is just the way the dishes were loaded or arranged inside the unit. However, it’s still in your best interest to try a few other solutions. Soaking your dishes to remove all food residue. Evaluate the type of soap you’re using. Add a rinse aid to the wash cycle. Install a water softener in your home. After all this, if you’re dishes are still coming out dirty or cloudy, then it may be a sign that the dishwasher is starting to malfunction. It may be time to consider a new unit. One of the most prevalent signs that your dishwasher is about to go out is when it starts to make a bunch of odd noises. 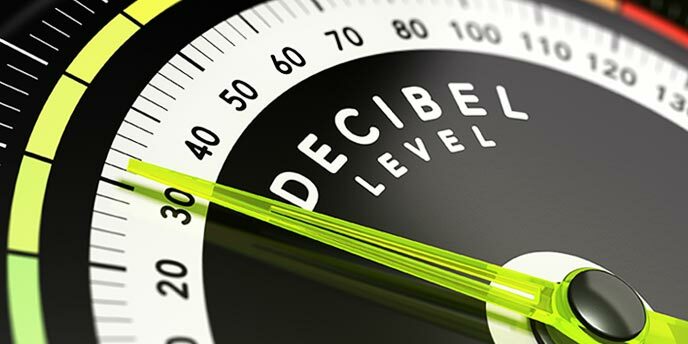 This doesn’t include the typical noise of daily use, but anything unusual. Generally, these are due to problems with the motor. If this is the case, then you may find that replacing or repairing the motor is more expensive than simply upgrading your machine to the newest model. However, it is always beneficial to check to see if the noises come from dishes hitting one another or something stuck in the mechanisms before deciding that replacing your dishwasher is necessary. Generally speaking, if you notice any of the signs listed above, then you will likely want to replace the appliance. Before you go out and buy a new model, you should certainly look into whether you are covered under the warranty. However, some of the issues listed above may also be a simple repair job. For many consumers, this may be the better option. 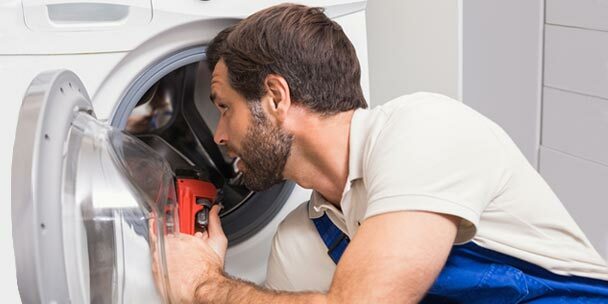 Just make sure that you factor in the cost of time, parts and labor, as well as the potential life left in the appliance after it’s been fixed. 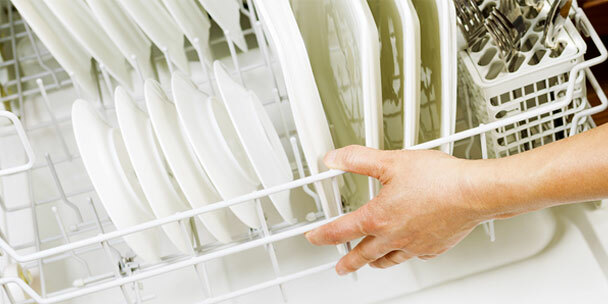 You may find that buying a new dishwasher is the wisest use of your resources.